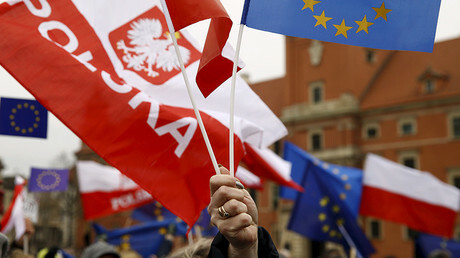 The European Union has triggered Article 7 against Poland, a procedure that could result in sanctions targeting Warsaw. 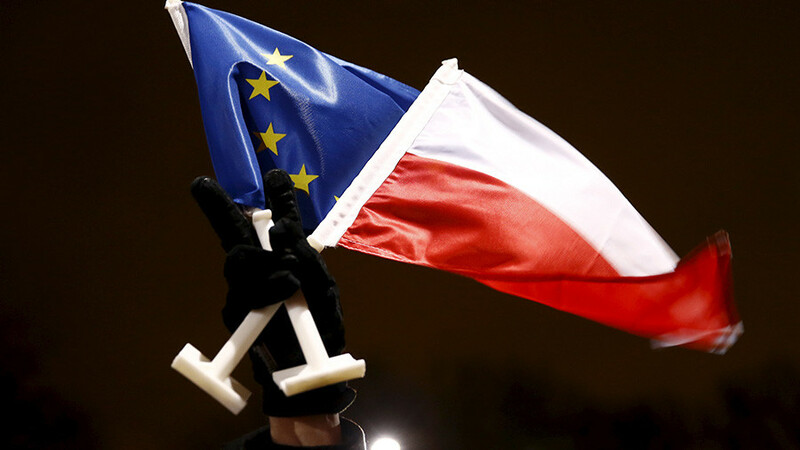 The EU says Poland has violated democratic values with proposed judiciary reform. The European Union’s executive body triggered Article 7 of the EU treaty, branded the “nuclear option,” against Poland on Wednesday. It has been triggered for the first time since the foundation of the bloc. It is with a heavy heart that we have activated Article 7(1). But the facts leave us with no choice. We have no other option. This is not just about Poland, it is about the EU as a whole. We continue to hope that we can enter into a more fruitful dialogue. 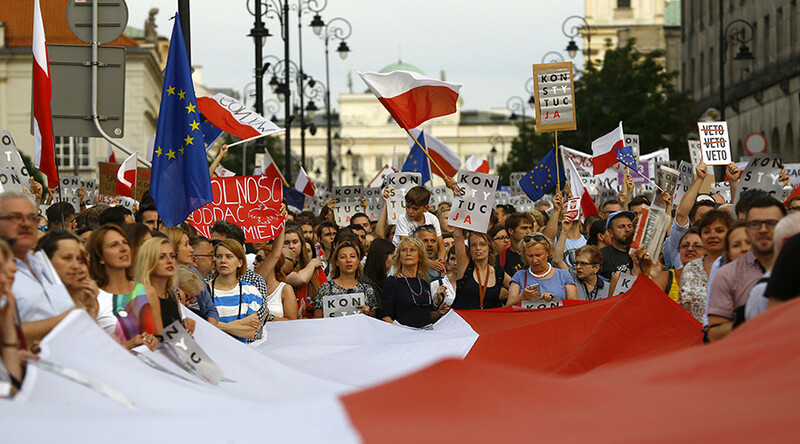 "It is up to Poland to identify its own model for its justice system, but it should do so in a way that respects the rule of law," it said in a statement. Polish Prime Minister Mateusz Morawiecki said that the country is “as devoted to the rule of law as the rest of the EU,” and called on the EU partners for open and honest dialogue. “I believe that Poland’s sovereignty and the idea of United Europe can be reconciled,” Morawiecki tweeted. 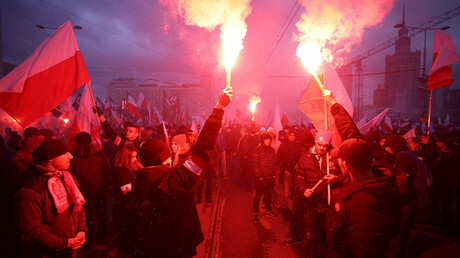 Polish Justice Minister Zbigniew Ziobro told Polish state news agency PAP that he is puzzled over the “politically motivated” decision, stressing Warsaw strictly adheres to EU laws. The first step towards stripping Poland of its voting rights comes amid an ongoing dispute between Brussels and Warsaw. The EU says 13 reforms adopted by Poland in the space of two years have affected “the entire structure of the justice system” and enabled the executive and legislative branches “to politically interfere” with the judicial one. Earlier this year, protests erupted over the efforts to change the judiciary system. 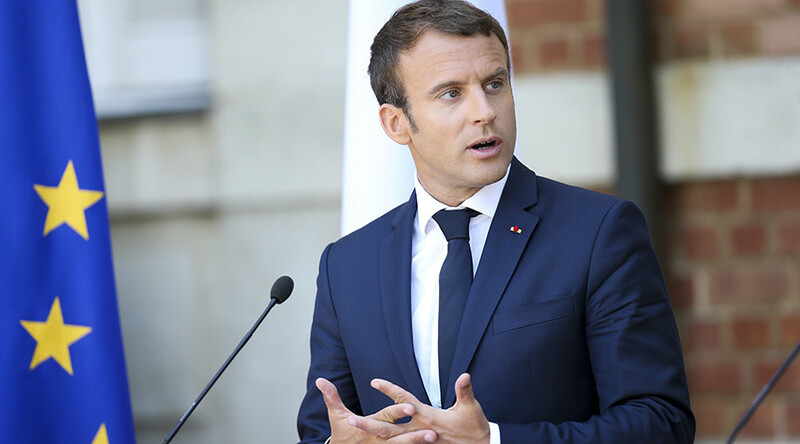 Opposition parties, rights groups, judges' lobbies, the Council of Europe, the EU Commission, and European countries including Germany and France also said the proposed changes would erode judicial independence by bringing the courts under the direct control of the government. Poland and the EU have also clashed over migration, as Warsaw has refused to accept migrants as part of a quota system devised during the European refugee crisis. Polish Prime Minister Beata Szydlo said in November that the decision has resulted in her country being seen as "a country free of terrorism." Member states need unity to implement the sanctions, which have already been opposed by Hungary, who promised to veto any such move. Budapest has its own dispute with Brussels over migrant issues, with its PM Viktor Orban being one of the most vocal critics of mandatory migrant quotas. He has warned that quotas would result in “tens of millions” of migrants flocking to Europe. 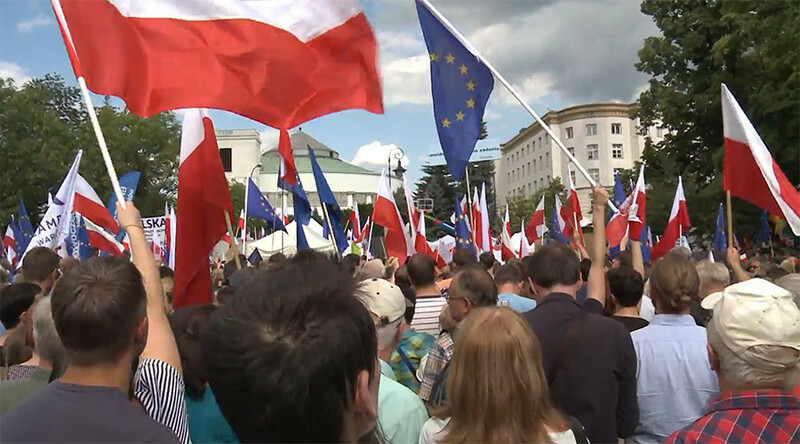 On Wednesday, following the Article 7 announecment, the spokeswoman for the ruling Law and Justice (PiS) party said that the EU’s actions could be related to Warsaw’s opposition to accepting Muslim refugees, according to Reuters.